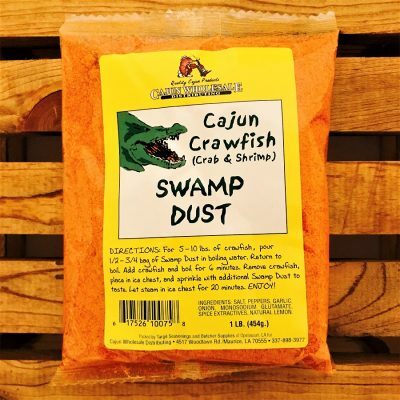 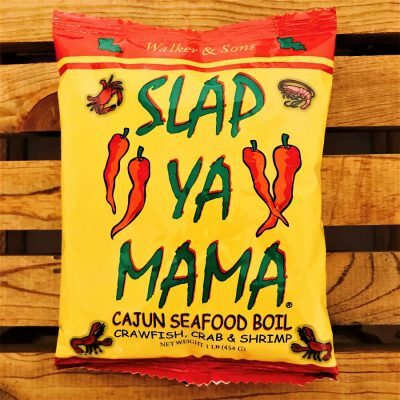 Swamp Dust is second to no other seafood boil seasoning for flavor and heat. 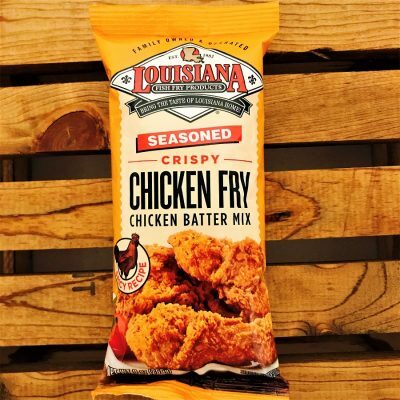 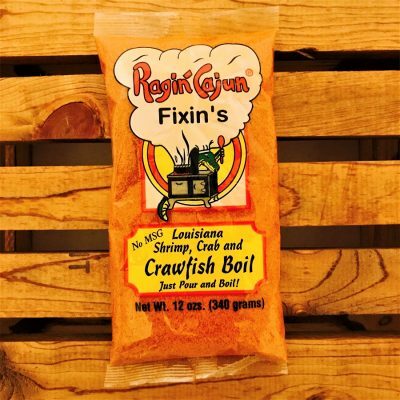 “Make your chicken a WINNER WINNER” with this distinct blend of Louisiana spices! 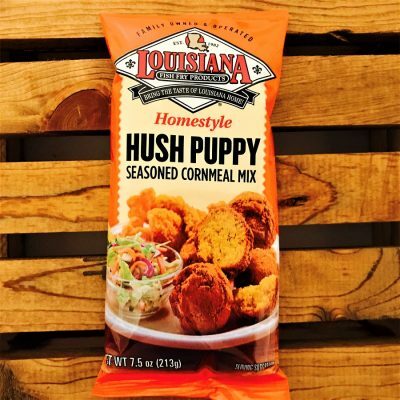 Make traditional hush puppies! 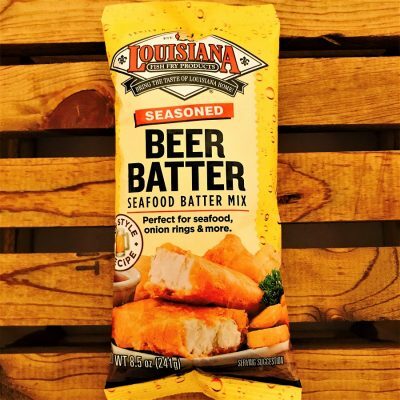 The Perfect Companion to Fried Foods. 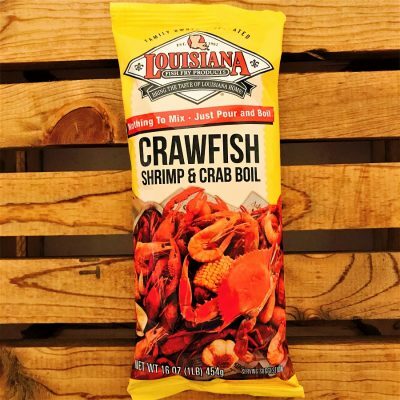 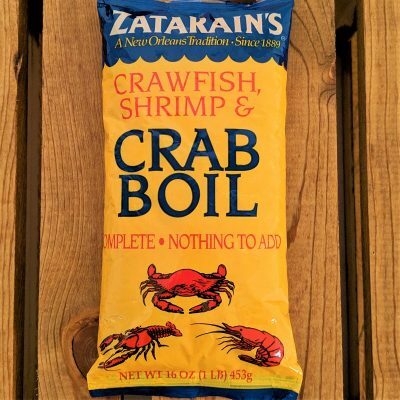 Use a lot to make 'em hot, or a bit less if you enjoy your seafood lightly seasoned. 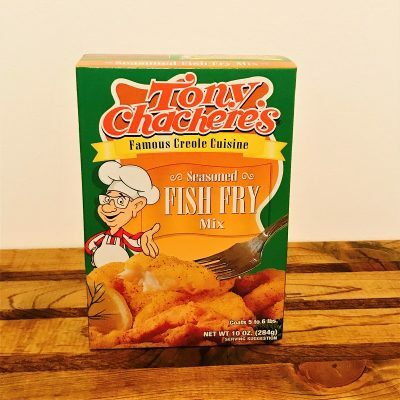 Tony's seasoned Fish Fry Mix crisps up perfectly with just enough zing to keep em’ begging for more. 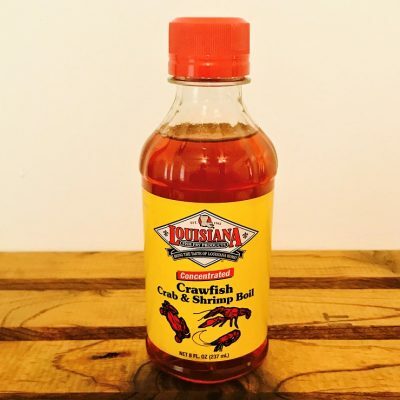 All the spice and seasoning you need to get boiling. 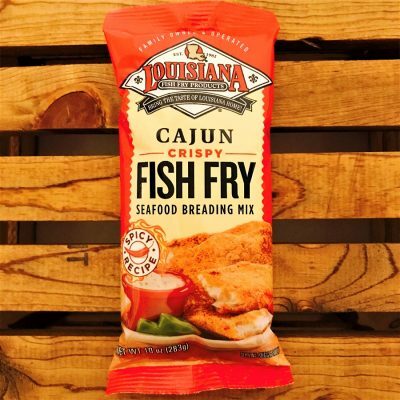 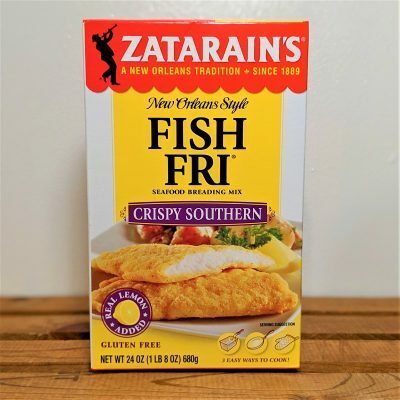 This crunchy combo of cornmeal, corn flour and spices makes for a spicy, irresistible coating on shrimp and fish.